NDP’18 is coming up real soon. If you’re even remotely patriotic or just want bragging rights, chances are you entered the yearly ballot in hopes of getting tickets for the show - but you’ve come up empty. Don’t worry, you still got chance. 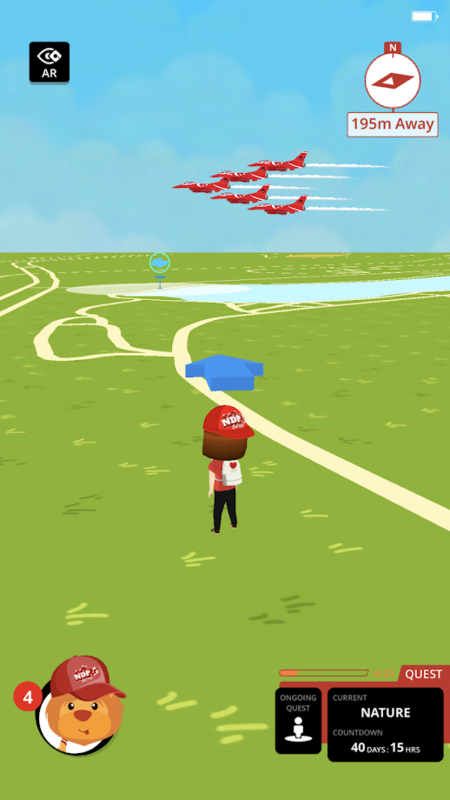 Luckily for you, the team in charge of this year’s NDP has released augmented reality (AR) app NDP Jalan! 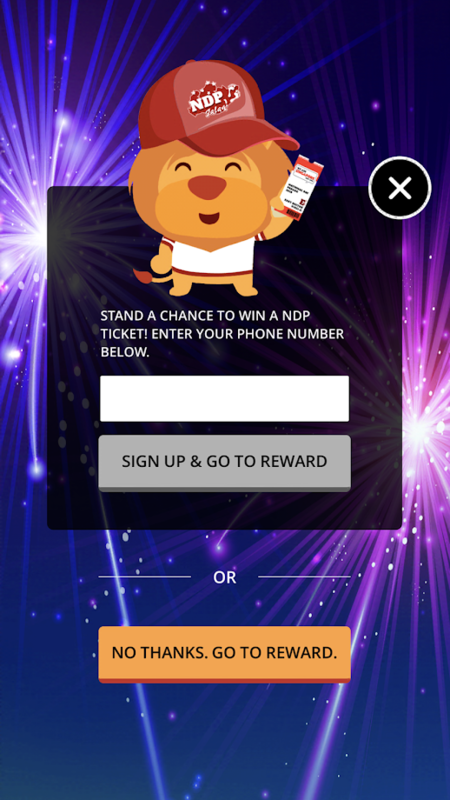 which allows you to play games, win prizes and, yes, try your luck - again -at securing some NDP tickets! Its interface looks like Pokemon GO, but it revolves around three specific locations - Civic District*, Botanic Gardens and Marina Bay. 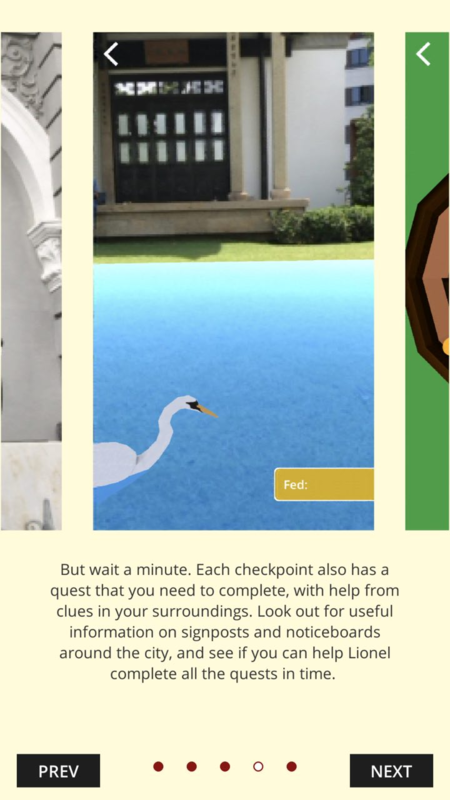 And instead of waiting around to catch some virtual monsters, complete interactive quests on the app to score discount vouchers to use IRL. 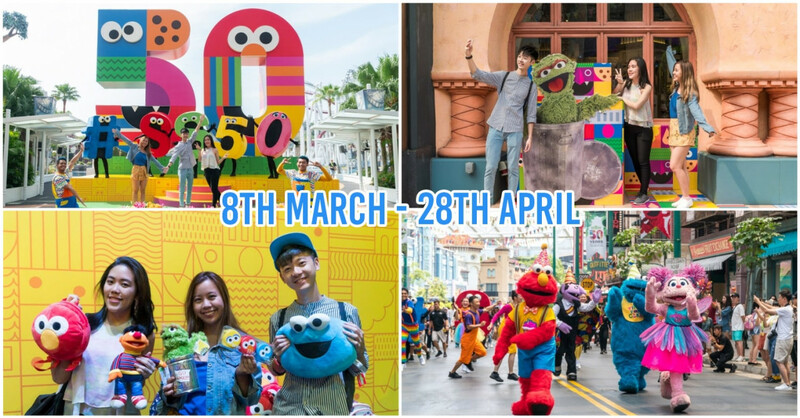 *Note: The Arts-themed trail at Civic District has already concluded, but you can still stand a chance to win prizes for the next 2 themes at Botanic Gardens and Marina Bay. The app is only 160mb in size, so it won’t take up much space in your phone. Download and get freebies. Or not, your call. 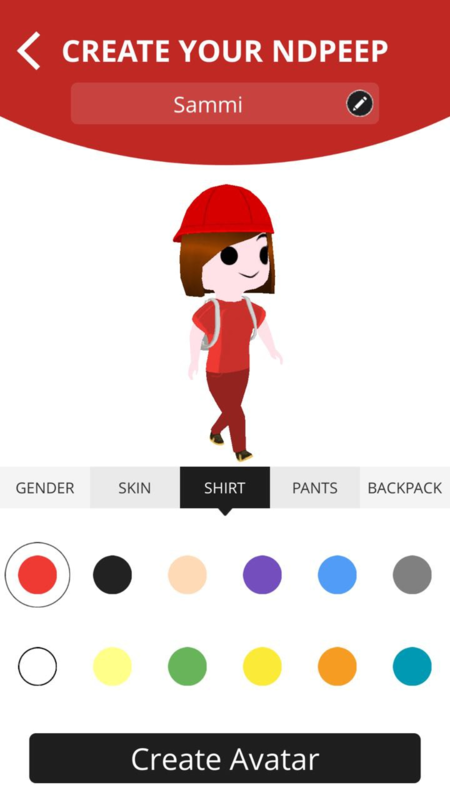 Customise your name, gender and the colour of your clothes - there are 12 colours for you to choose from, but we recommend red because its Singapore’s birthday and it’s an auspicious colour for us NDP ticket hopefuls. Select a design for your backpack - these designs are hand-drawn by talented kids from special education schools. Step 3: Head down to Botanic Gardens or Marina Bay to begin your journey. P.S. The app provides directions for you to get there via public transport. Many sweet, much considerate. Once you’ve arrived, the map will be loaded via GPS and you can start exploring the trails. All you have to do is follow the arrow on the map to get to the locations for each quest. This is the part where you just have fun! 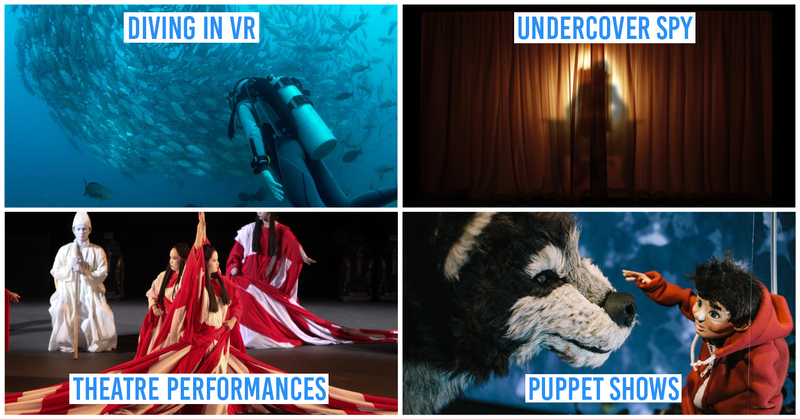 Answer trivia questions, play interactive games through the augmented reality maps, and take selfies with landmarks you’ll encounter along the way. 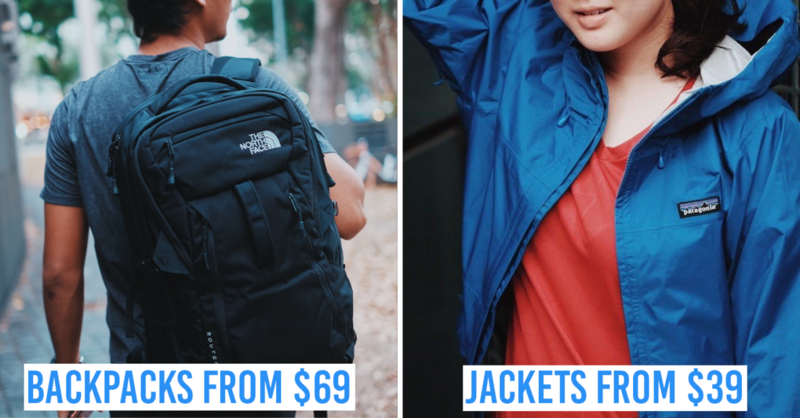 Enjoy discounts galore! For every five quests completed, you unlock a tier of rewards and vouchers. There are four tiers of rewards, with tier 1 having the best rewards. 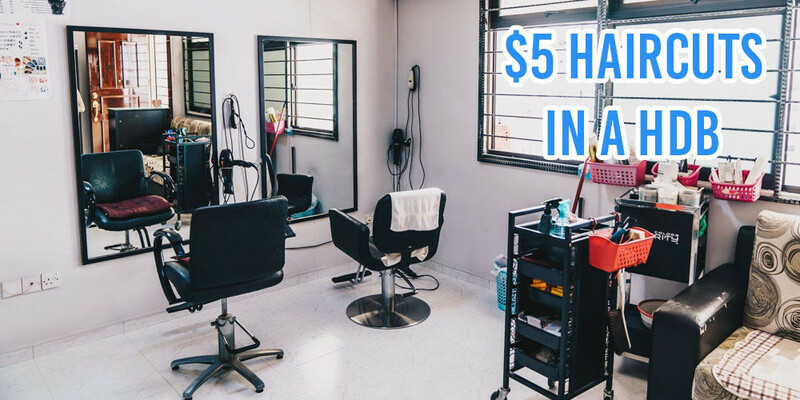 There’s a voucher for everything - food, electronics, skincare, groceries, heck - there’s even a voucher for bus tickets to Malaysia. We are not joking. There’s literally a 10% off discount code for bus tickets to and from Malaysia from Easybook.com which you can use to ride off to KL to enjoy a short vacay. Vouchers for Seoul Garden and My Kampung Chicken Rice are also up for grabs. Treat yo self to fast food at a bargain by snatching up discount codes for Burger King and Domino’s Pizza. 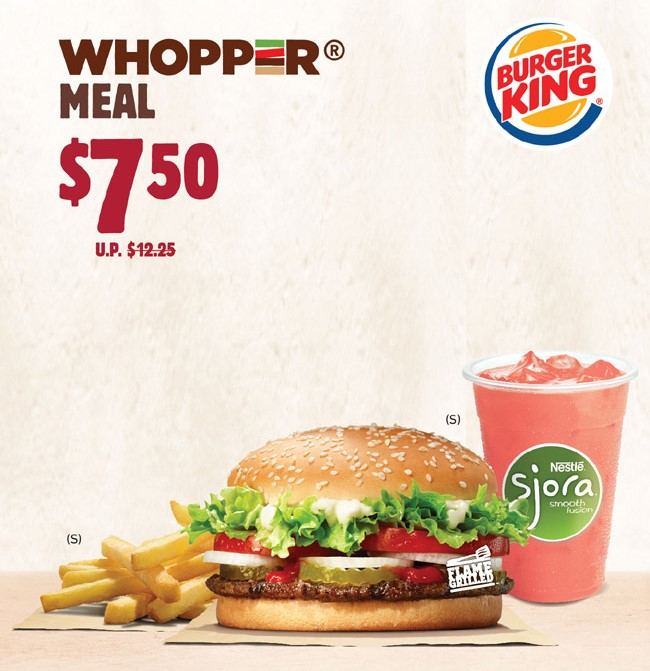 Get a Whopper meal at only $7.50 (U.P.$12.25) or a Personal Pizza from $4.90. 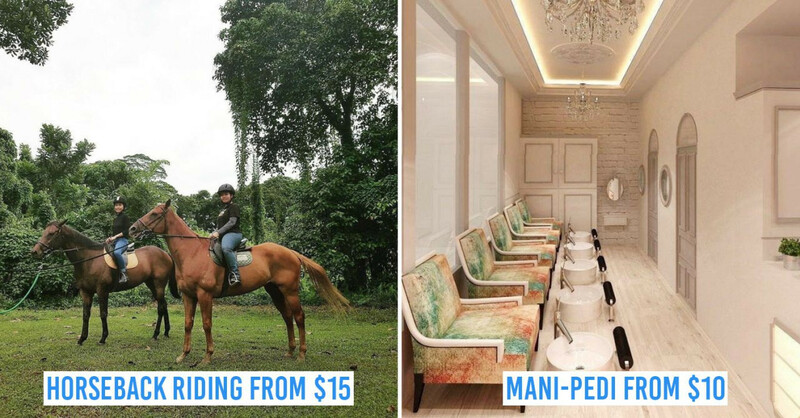 If you need a lobang for hotels, there’s also 12% off hotels discount code from Expedia! Keep calm and go shopping. 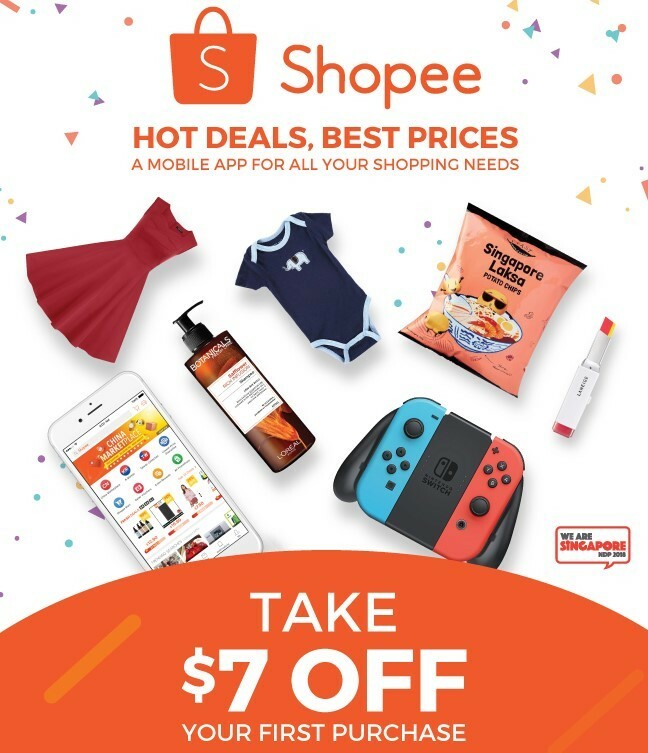 Take $7 off your first purchase on Shopee with a min. spend of $5, or $20 off for dainty shoes at Arch Angel Shoes. Alternatively, makan with your friends at Nene Chicken - get Budae Jigae at just $35 and 3 cups of Coke to go with it. 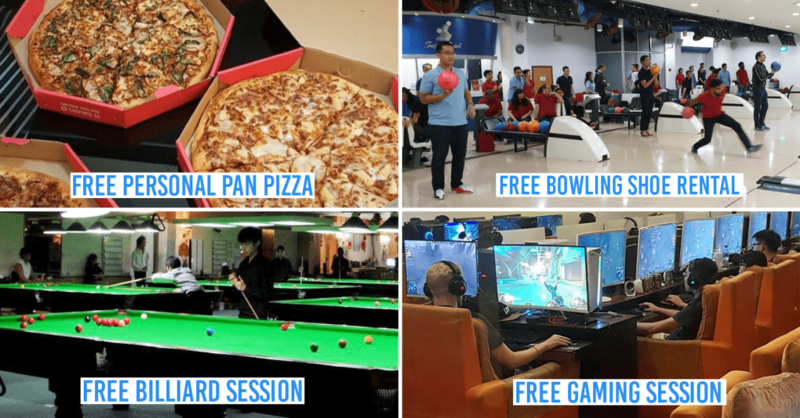 MORE free food! 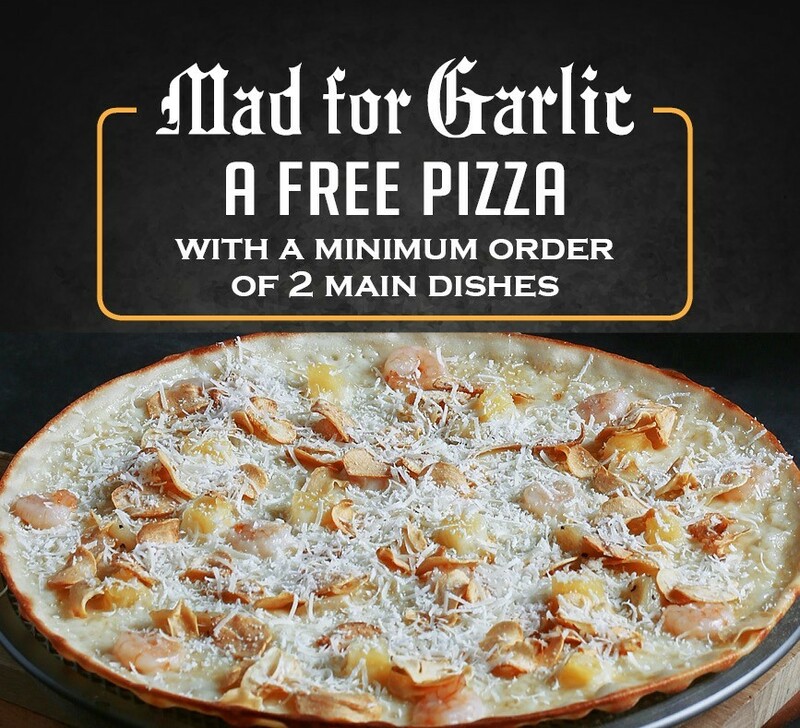 Redeem a free Hokkaido Cheese Toast (U.P.$3.50) at Yellow Submarines by presenting your e-voucher, or get a complimentary pizza with an order of two main dishes when dining at Mad for Garlic. 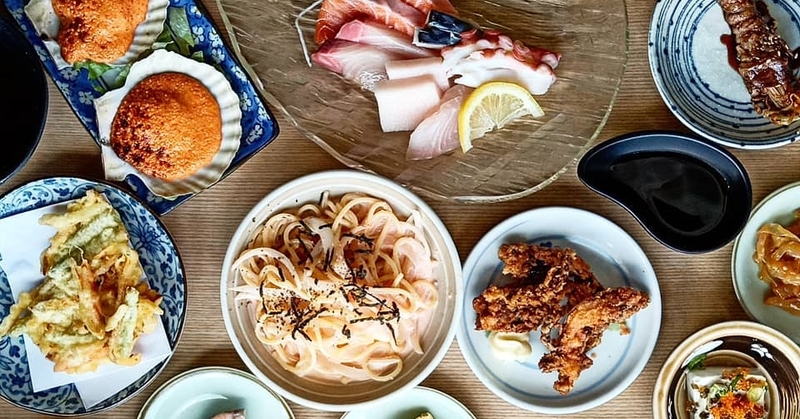 Grocery shopping devotees will love the NTUC Online and Honestbee vouchers that this tier has to offer. 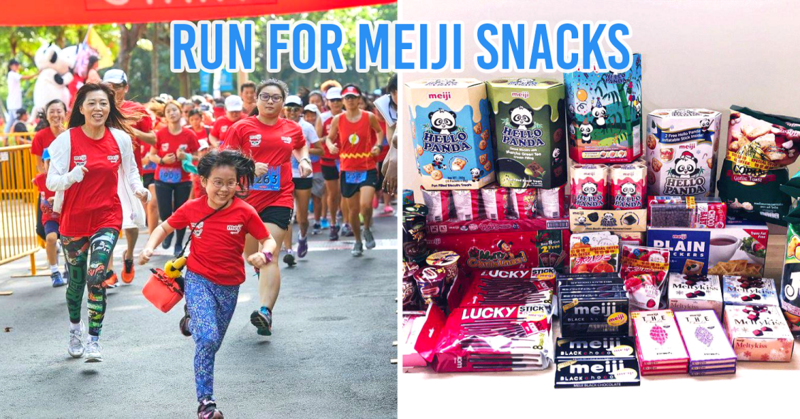 Note: Tier 1 and 2 prizes can be won by completing both the Nature-themed trail at Botanic Gardens and the NDP-themed trail at Marina Bay, while Tier 3 and 4 prizes can only be won in the Nature-themed trail at Botanic Gardens. 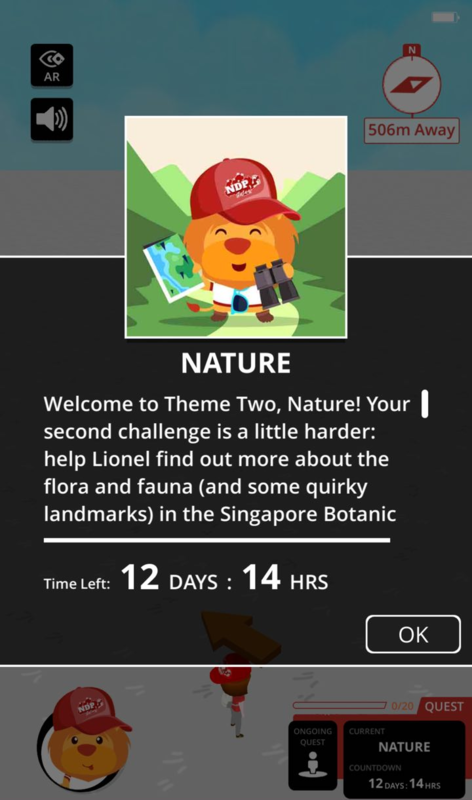 If you fast game and you manage to complete 20 quests for the Nature-themed trail at Botanic Gardens, you’ll be able to enter the NDP Jalan! Ballot for tickets to the actual 9 August NDP celebrations - #exclusive #braggingrights. 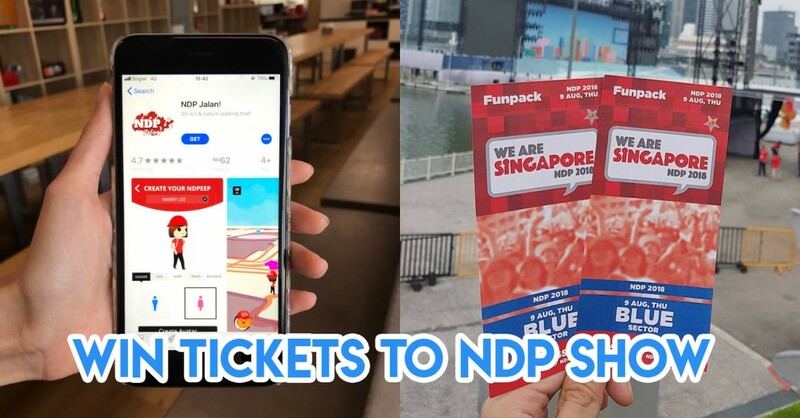 Unlike the usual balloting rounds, the much smaller pool of players will confirm up your chances to win NDP tickets. And in case you get bored easily, you can explore different routes leading up to NDP. 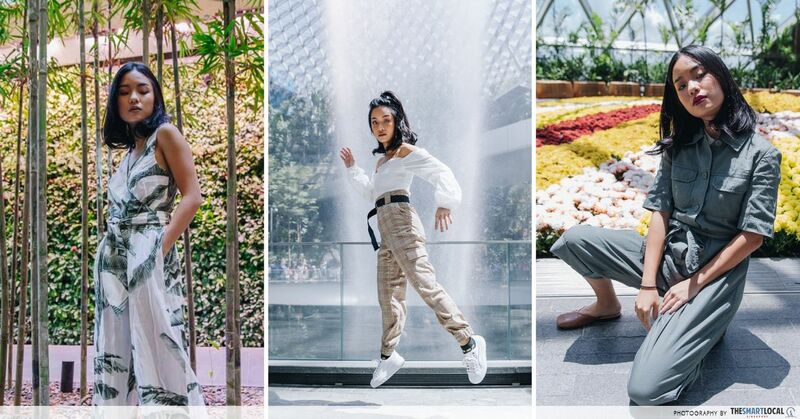 From now till 26 July, players can head down to Botanic Gardens to check out the Nature-themed trail, or conquer the NDP-themed trail from 27 July to 9 August at Marina Bay. Download the app here at Google Play Store / Apple App Store. Find out more about the NDP Jalan! app here! This post was brought to you by NDP.